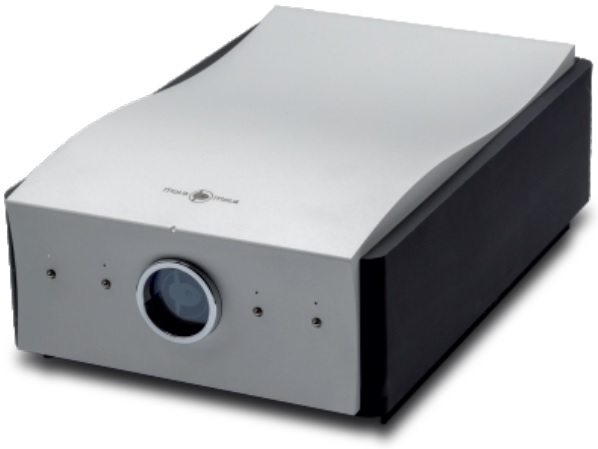 Responding to popular demand, Mola-Mola is bringing out the famous discrete DAC from the Makua as a separate. 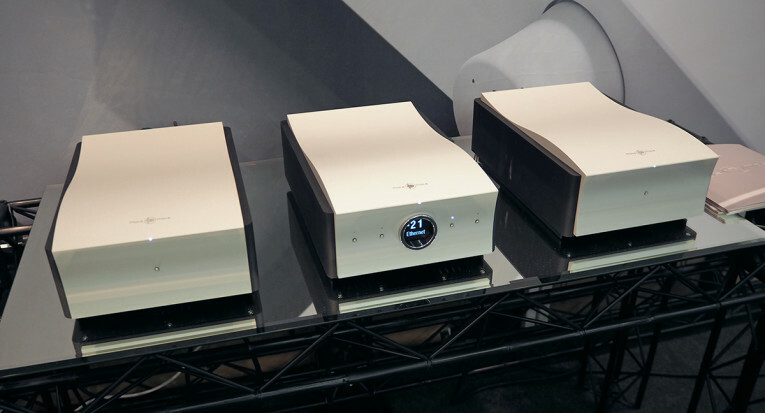 Mola-Mola’s Tambaqui DAC is the perfect upgrade for owners of complete high end systems who want to retain the characteristic sound of their existing preamplifier whilst lifting their digital sources to another level. "Digital That's As Good As Analogue." Thanks to the addition of lossless digital volume control, it is also the ideal cornerstone of a minimalist audio system for music lovers who have moved on to digital but crave the full performance of the analogue original. This DAC, combined with a pair of Mola-Mola Kaluga monoblocks constitutes the finest digital replay chain available, irrespective of price. "Analogue That's As Good As Digital." Integrated jitter: <1ps from 10Hz upwards, <300fs from 1kHz upwards. Jitter rejection: >80dB at 1Hz after 20 seconds of loc.